like grandmother, like daughter. only more rock ‘n’ roll. Much like my grandmother before me, I have a terrible habit of writing things on scraps of paper and then hanging on to these scraps for years. I never use them, but I am never convinced enough that I won’t use them that I am willing to throw them away. My grandmother’s house in Louisville was littered with recipes that she never cooked and reviews for books she never read. But we— that is to say, you and I– live in the world of computers. Which means that I can type up things from scraps of paper, throw away the paper, and still never look at my notes again. Suffice it to say, I didn’t get bored. 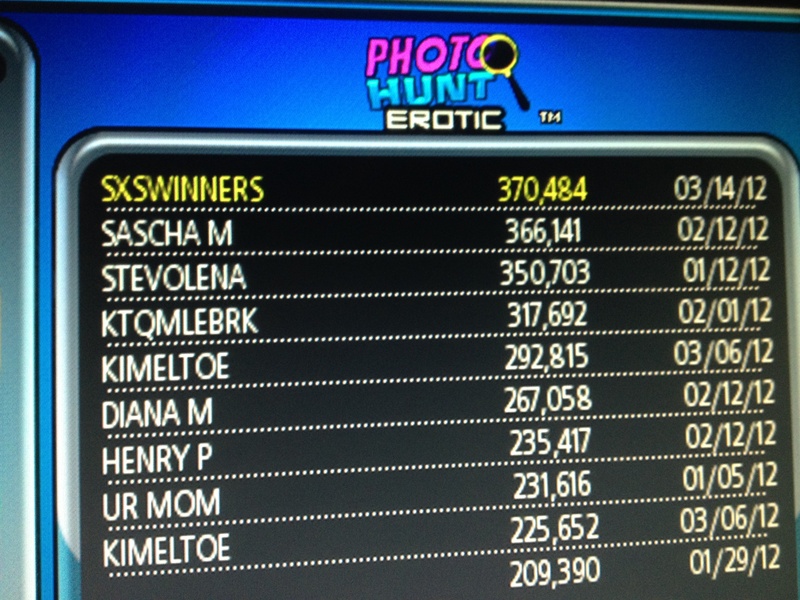 I just got home from a week at South by Southwest in Austin. It was so fun. I am going to try to describe it briefly here, but my strongest recommendation is just that you go and check it out for yourself. But only if you wear comfortable shoes. Whatever shoes you own, they are probably not comfortable enough. The one other big multi-day music festival I’ve been to was Reading Festival in England, in the summer of 2006. 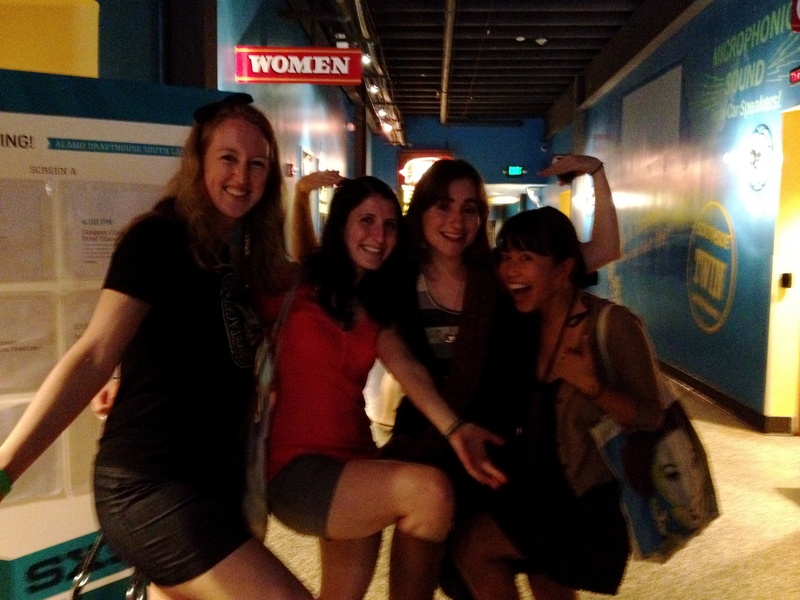 We camped in tents, existed on chips and cheap Chinese food, and basically didn’t bathe for four days. SxSW is more of an “adult’s” festival. By this I do not mean that anyone acts more mature. I just mean that my friends and I rented a house, so every night I slept in a real bed. And I took showers most of the days. Sometimes I even brushed my teeth, too. -Getting dinner with the fabulous girls at Forever YA, gossiping and discussing kids books, and visiting BookPeople, Austin’s ENORMOUS and GORGEOUS indie bookstore. They had Mostly Good Girls in stock, so obviously I loved it there. 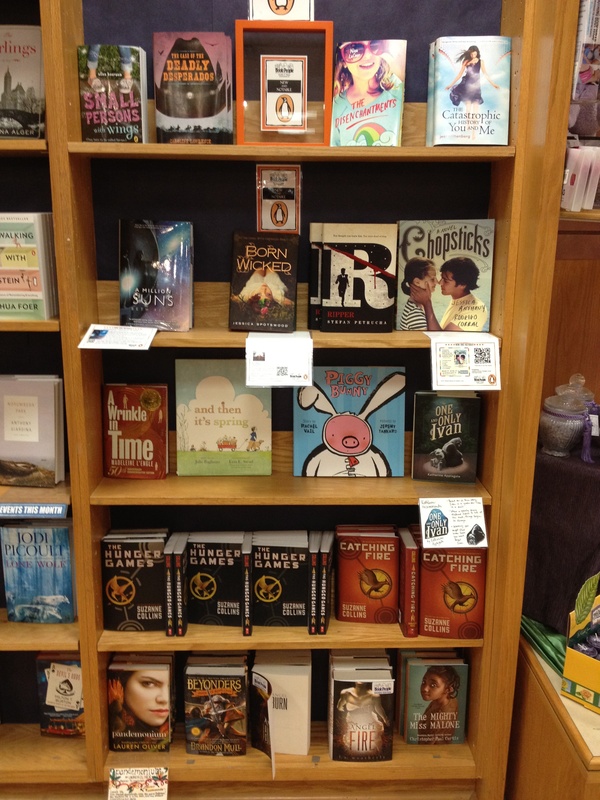 I took a photo of one of their displays because it had books by Jess Rothenberg’s and Lauren Oliver. -Gingerbread pancakes with bananas, pecans, and real maple syrup at Magnolia Cafe. -Counting Crows at Auditorium Shores. -Ice cream from Amy’s. 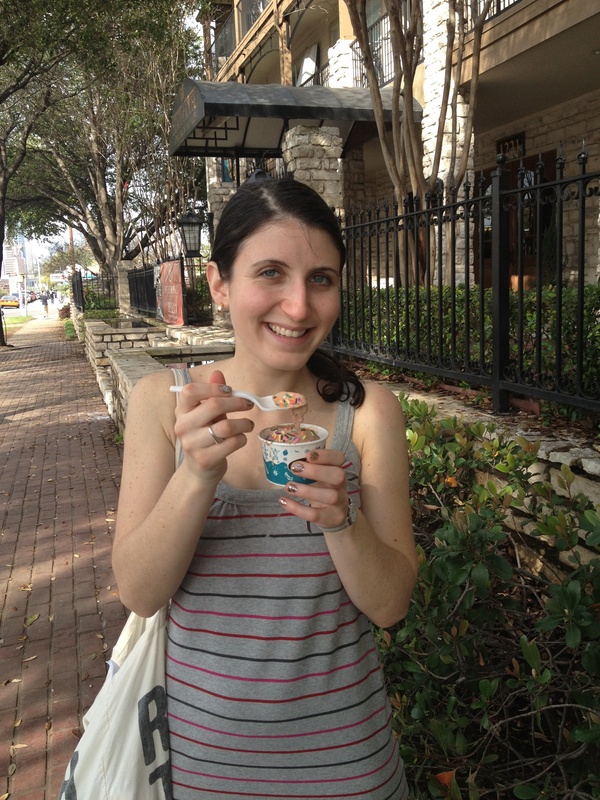 Perhaps I should list this three times, since I ate ice cream at Amy’s three times during my six days in Texas. 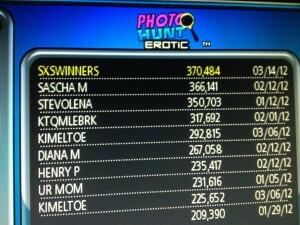 -Getting the top score at photo hunt on the Megatouch at the Mohawk. I’m also going to put together a Spotify playlist of some of my favorite bands/songs from SxSW, so I’ll post that here once it’s up. For now, though, I have to try to figure out a way to fall asleep so I can wake up for work tomorrow. This is going to be a challenge, since I’ve been out until 2am every day this week. Look, nobody ever said parties were easy.